Experience the luxury of spending a holiday tailored to your personal needs and wishes, and enjoying it within your own four walls. 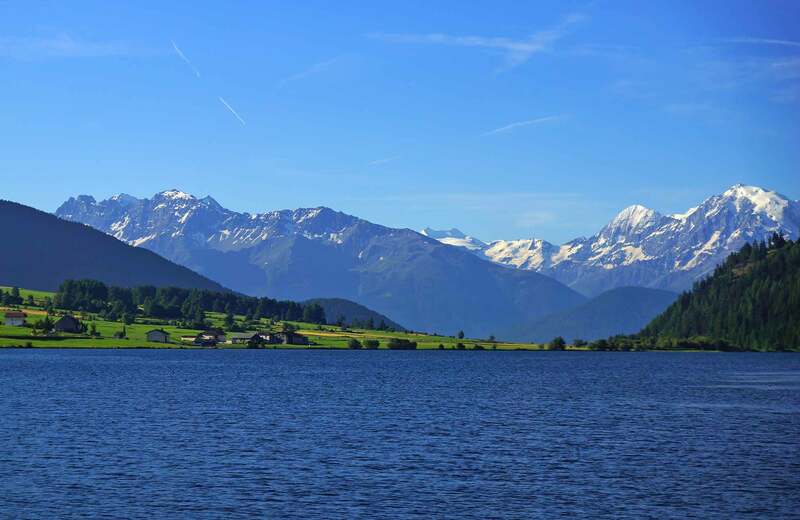 Our outstandingly equipped holiday apartments, some with view of the Haidersee, definitely do their part to make your holiday in the Obervinschgau unforgettable. 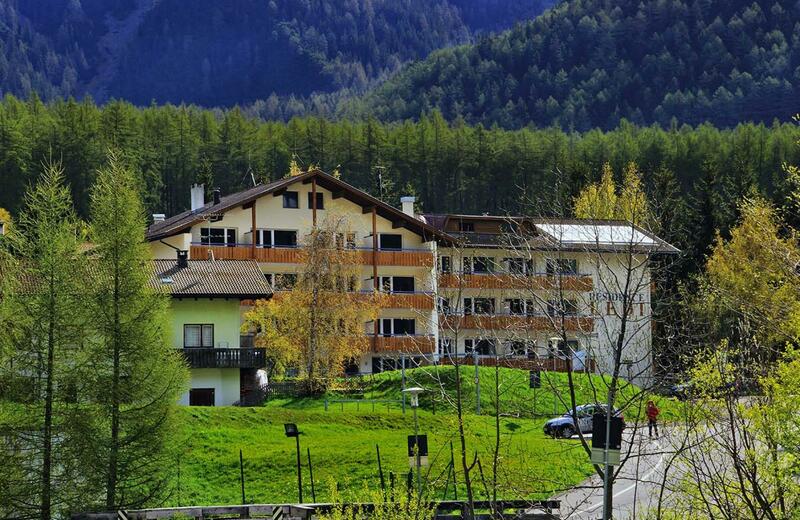 We enjoy a very peaceful-yet-central location, just 20 meters from the lake. 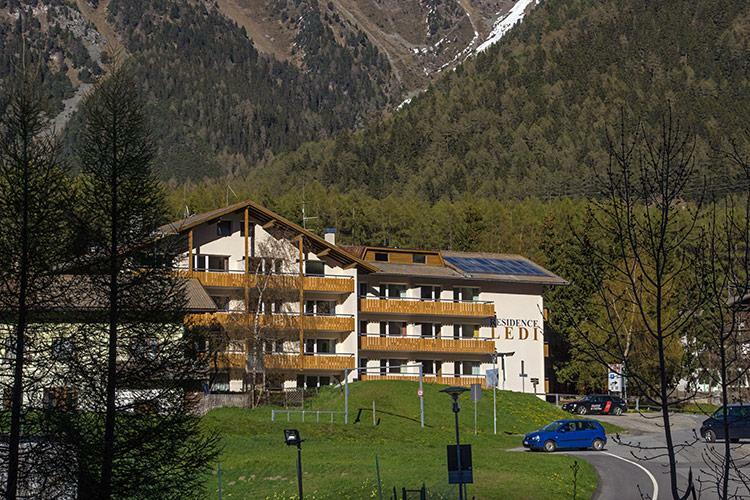 If you are looking to spend a holiday filled with variety, Residence Ledi in Obervinschgau will be the perfect place for you! 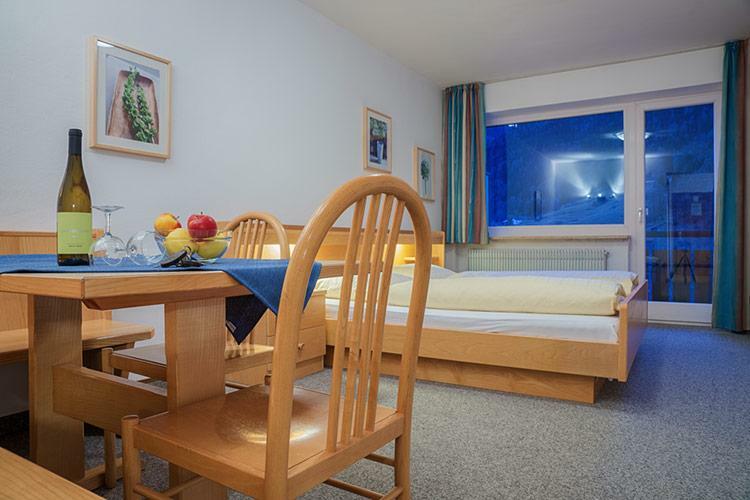 Our Residence is located very close to Lake Haidersee as well as the lifts for the Haider Alm ski area. 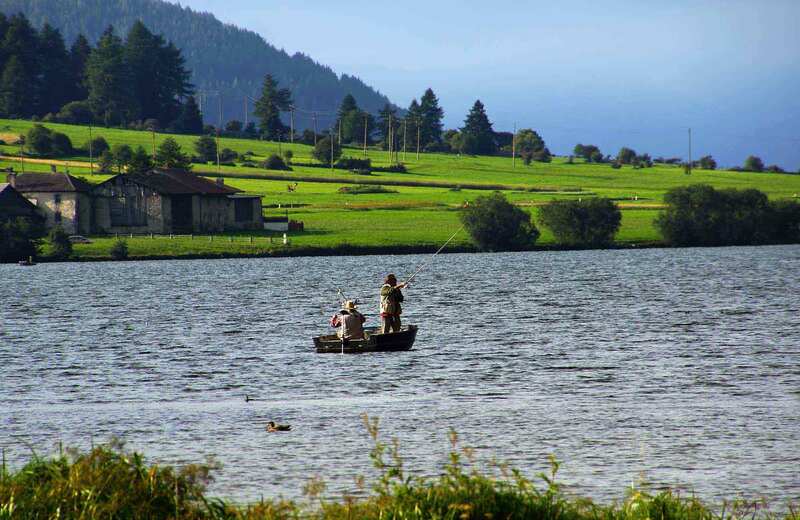 Which means you can set out from your holiday home-away-from-home and immerse yourself immediately in the unique nature which surrounds the Haidersee. 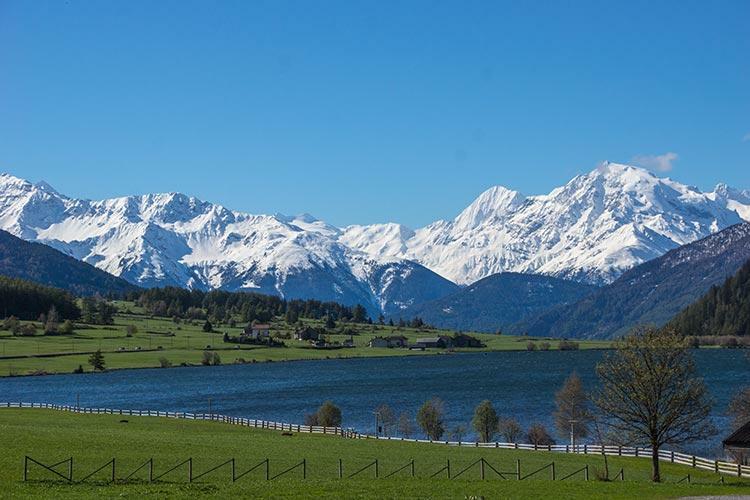 Experience cultural highlights and numerous sporting activities such as windsurfing, hiking, skiing, ice sailing and much more. 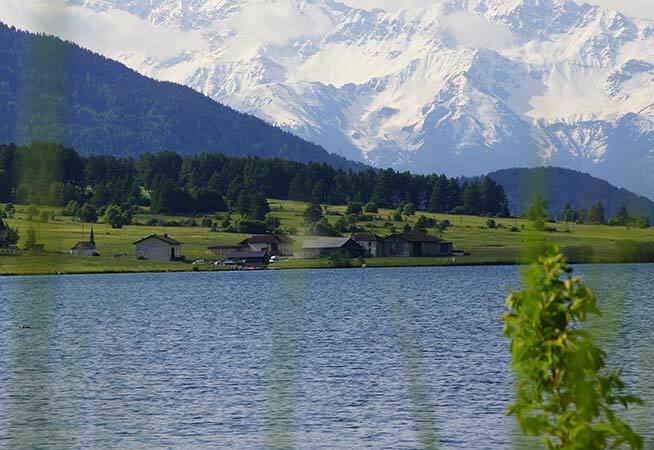 In St. Valentin auf der Haide, there is so much to discover year-round – come see for yourself! How about a short match? The tennis courts, a minigolf course and a beach-volleyball court are all just 20 meters from our house! 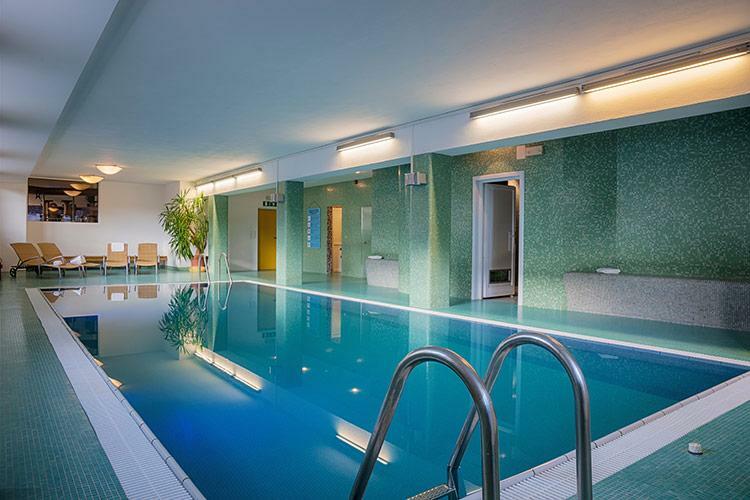 We would be delighted to welcome you here soon!